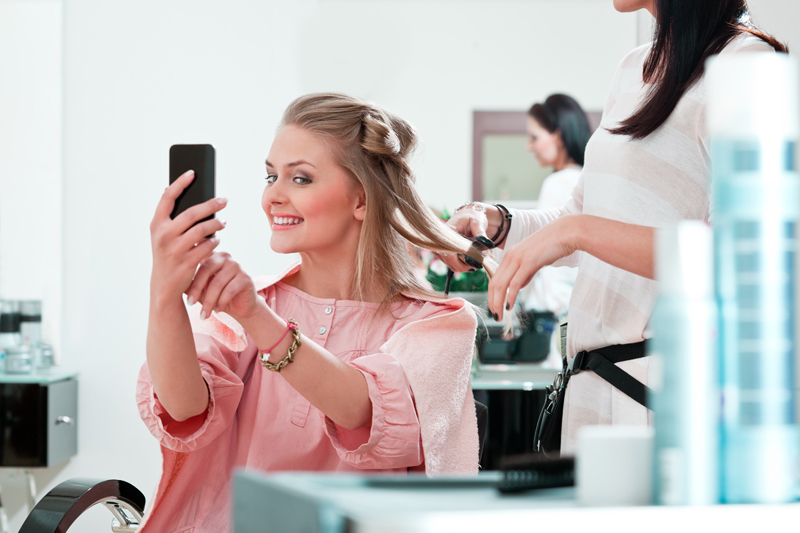 Running a successful hair salon demands information, attention, control and improvement. First, you have to know the field very well while keeping up with the ever-changing trends. You have to consider your area of action when making important decisions concerning your business. For instance, you probably shouldn’t hire staff experts in the latest dyeing techniques if you’re in a part of town mostly populated by college students who simply cannot afford pricey services and instead, prefer simple and affordable hairstyles. Or, older ones who will always choose a traditional look instead of a modern hairstyle. Secondly, you have to pay close attention to your clients. Their reaction will tell you everything you need to know after receiving a service in your beauty salon. 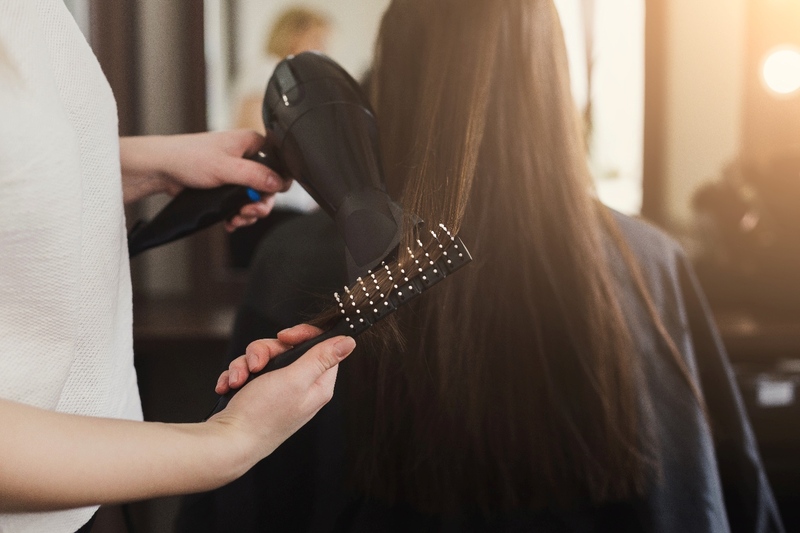 For instance, they may come, ask for a haircut, and say that they love it while leaving your salon in disappointment and deciding that they will never return. You have to become a master at reading facial expression or body language if you want to know the real opinion of your customers regarding the services receives at your beauty salon. Thirdly, you should always seek to improve your business. Indeed, as a business owner, you have many obligations and responsibilities that you need to accomplish. 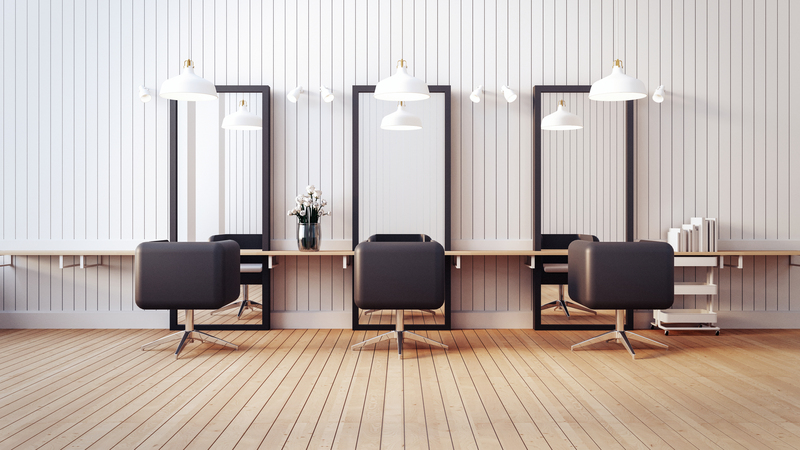 Nevertheless, as a beauty salon owner, you also face many challenges that require using your creativity and ingenuity. As mentioned above, one of those challenges is keeping up with the fashion and styling trends that are constantly evolving. This is very important because you have to be able to provide guidance and advice for your customers in order to meet their standards. You have to be aware that some of the younger clients will come to you with high requirements and you need to have the right answers to their questions and demands. 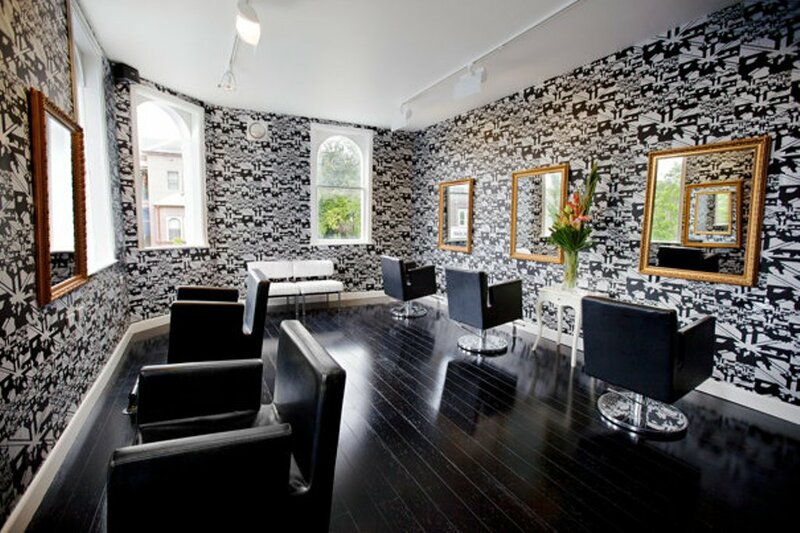 Of course, when you run a beauty salon, finding the time for this might be difficult, but not impossible. The second challenge is bringing something new to the table. The reality is that you are competing with large companies and big brands, which means that you must find a way to differentiate yourself from them and stand out on the market. 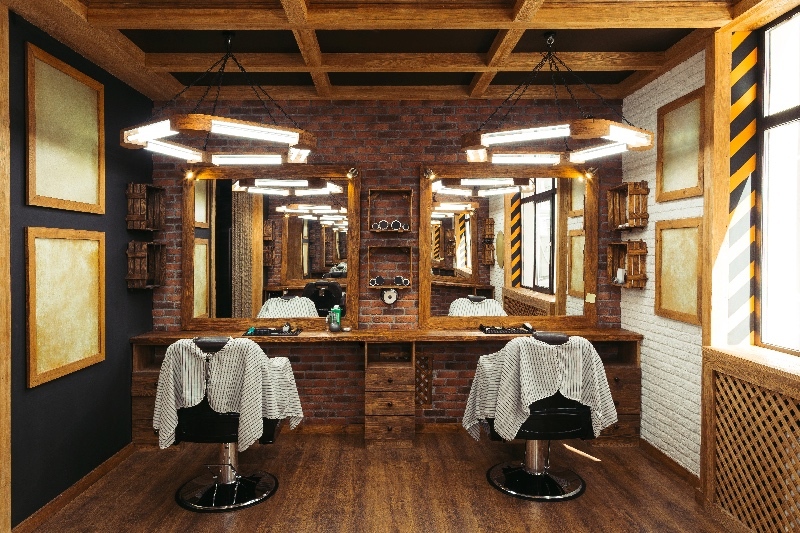 You probably offer hair products in your salon to your clients but they can purchase the same products from any supermarket or online shop nowadays meaning that you need to step up your game. The last challenge is keeping current customers and attracting new ones at the same time. Peaks and troughs fill every pathway towards success, which means that you cannot expect to win something without encountering certain obstacles on the way. The sad truth is that many businesses do not even survive the first year on the market, due to multiple reasons. The most important thing is that you can avoid this unfortunate outcome by taking certain precautions and minimizing the potential risks. Do not hesitate when it comes to investing in greater education for your staff and yourself, communicating with experts in the field, creating and strictly following a business plan and a risk management plan.